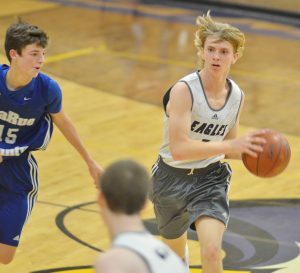 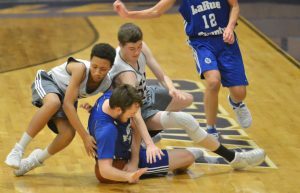 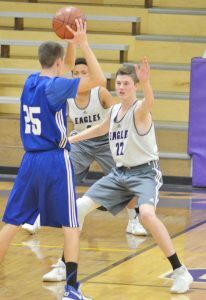 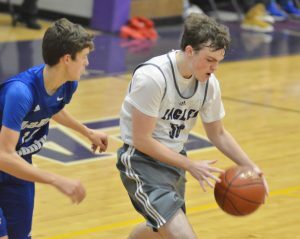 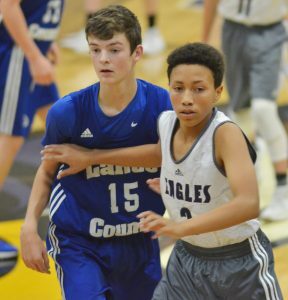 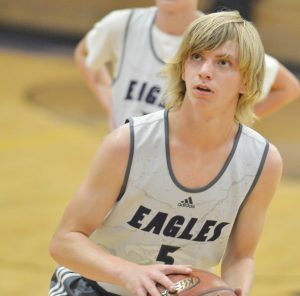 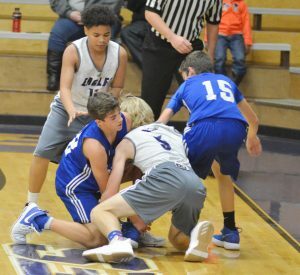 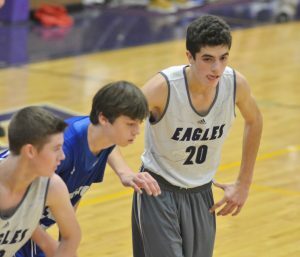 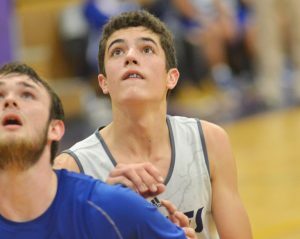 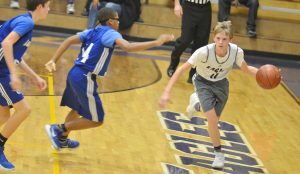 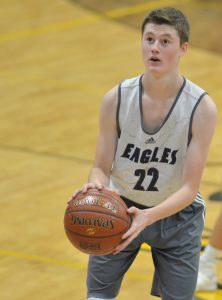 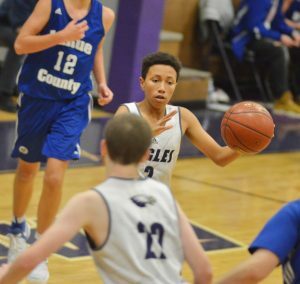 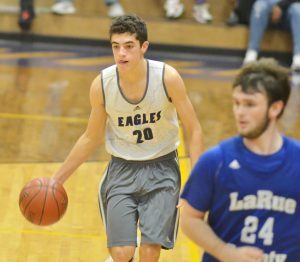 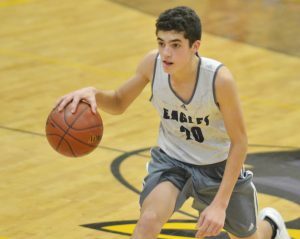 Campbellsville High School boys’ freshmen basketball team recently took on LaRue County. 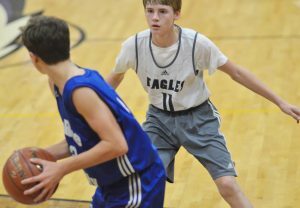 Though the CHS team battled hard, it couldn’t get the win. 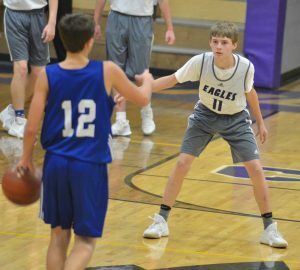 The CHS boys’ freshmen and junior varsity teams will travel to Washington County on Monday, Dec. 11. 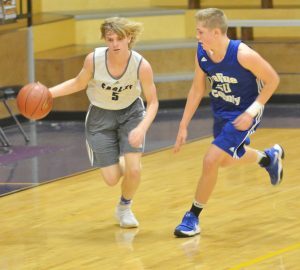 And the varsity squad will travel to Adair County on Tuesday, Dec. 12. 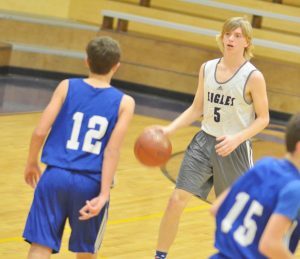 Tim Davis is in his 23rd year as CHS boys’ basketball head coach. 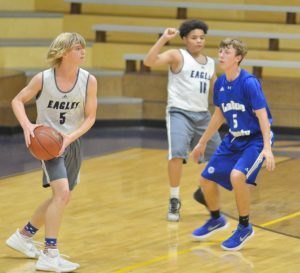 Assistant coaches are Cody Wills, Will Griffin, Chris “Scoop” Smith and Chris “Peewee” Smith.